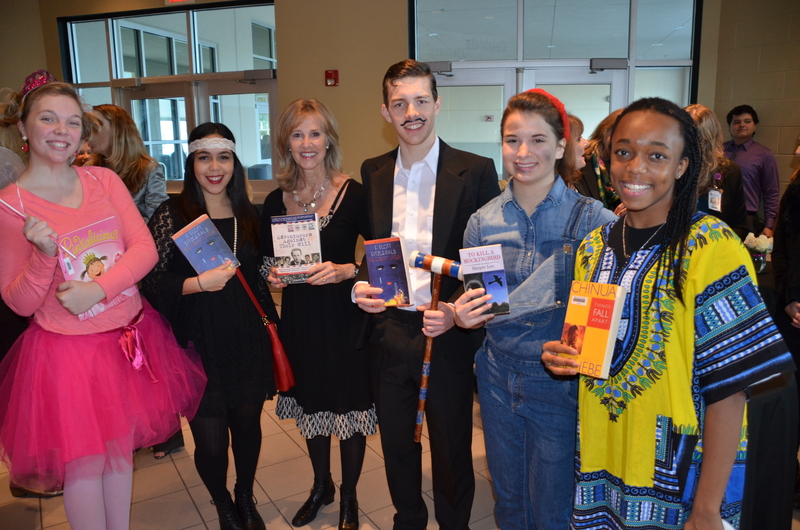 January 26, 2015: On a perfect sunny day, with music, dance, drama, and book character impersonations, students, staff and dignitaries from Orange County, Florida’s Timber Creek High School kicked off Celebrate Literacy Week, Florida! Florida Department of Education’s annual event celebrates the tremendous success Florida’s students have accomplished over the past decade. 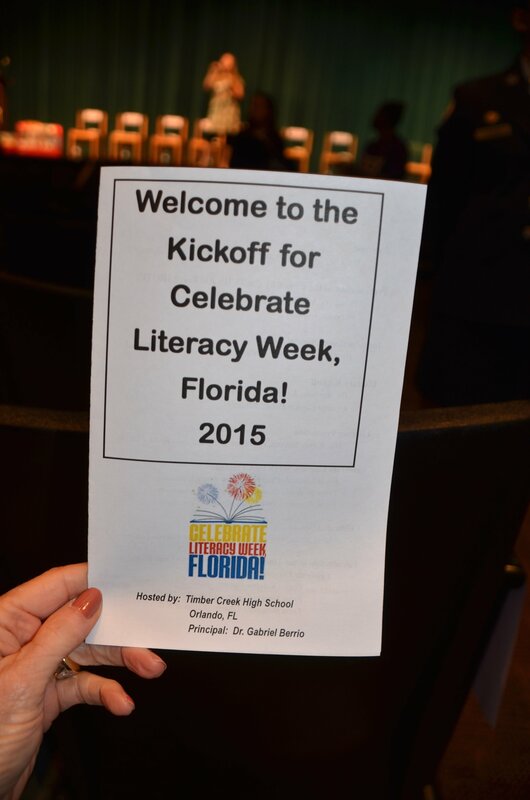 Recognizing “reading accelerates success”, FDOE’s Just Read Florida staff created an environment of magic when hundreds of students in attendance silently read from their books as the Timber Creek Orchestra performed. 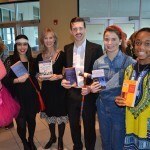 Their five minute reading was all a part of the Million Minute Marathon goal of 36 million minutes of reading statewide! 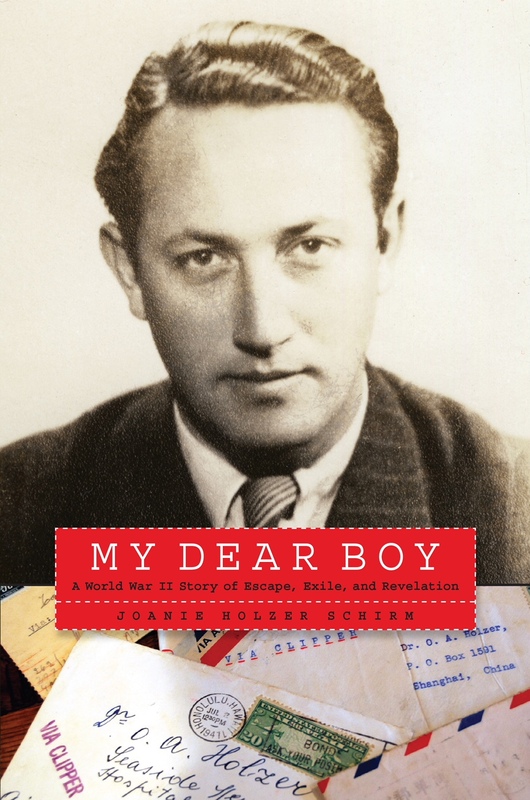 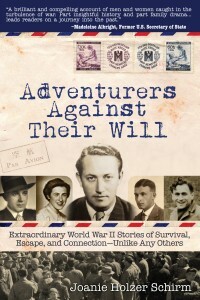 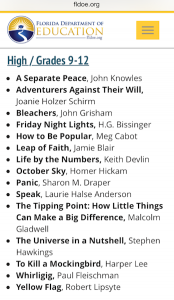 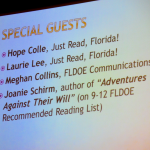 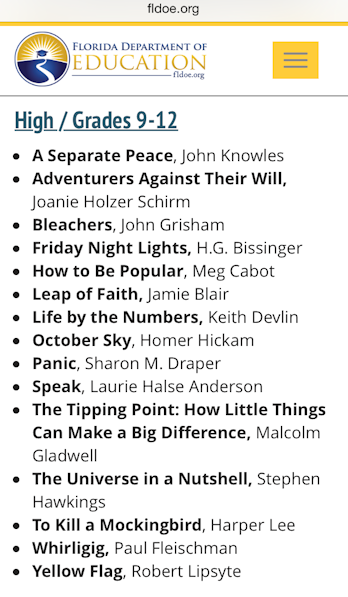 As a part of the FDOE 2015 Celebrate Literacy Week Recommended Reading List for Grades 9-12, Adventurers Against Their Will is now in the hands of Florida’s First Lady, Mrs. Ann Scott. 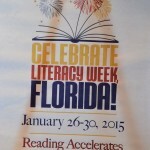 Celebrate Literacy Week, Florida! 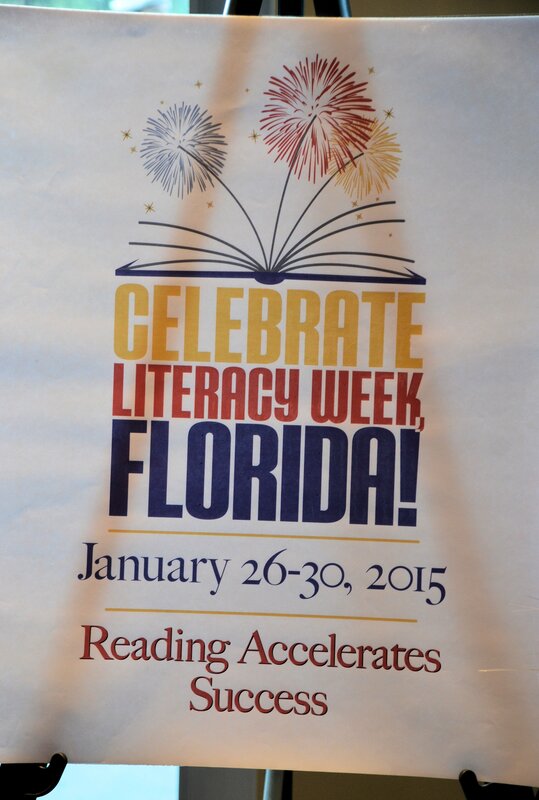 is a week-long celebration from Jan. 26 – 30, 2015, geared toward raising awareness for literacy programs and projects offered by the Department of Education’s Just Read, Florida! 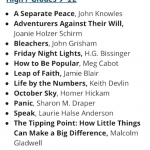 office, and its partner agencies and organizations. 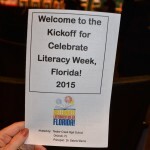 The week’s events are made possible by these participating sponsors: Florida Lottery; National Geographic; Dairy Council of Florida, a Division of Florida Dairy Farmers; Scholastic; Florida Department of Health; Florida Department of Highway Safety and Motor Vehicles and the Kennedy Space Center. 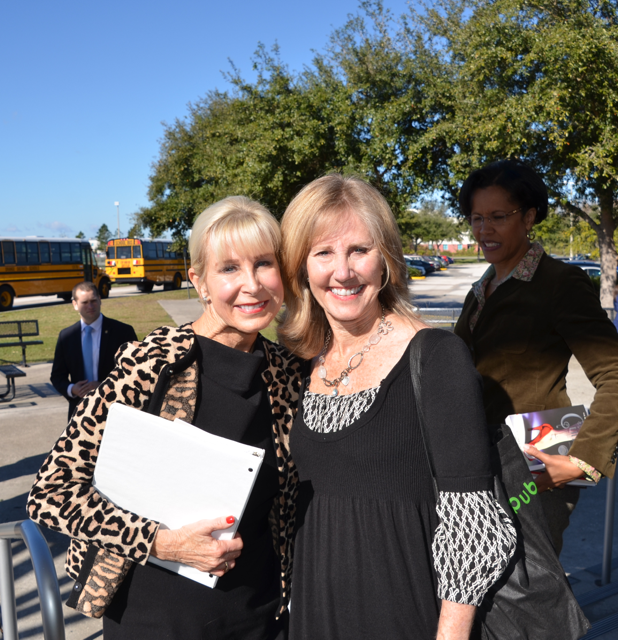 The Department of Education actively works with community groups and volunteers throughout the state to make reading a priority in students’ lives. 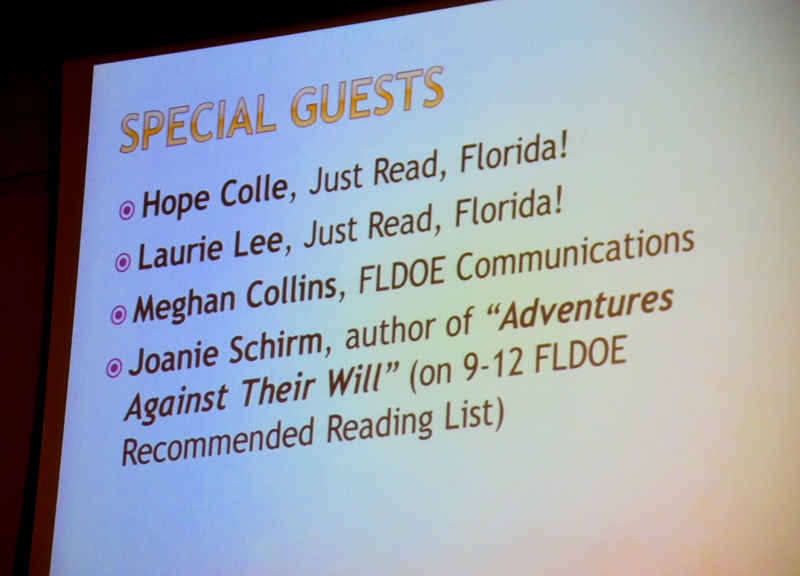 For more information about Just Read, Florida!, visit www.justreadflorida.com.